First Pillar Studios encompasses a wide range of professional production services to help streamline our customer’s needs. One of the unique benefits of working with us is having access to all of these services in one place. Our teams work together in a single environment and all work towards the same goal of bringing you the highest quality productions possible. Music Recording, Soundtrack Mixing and Mastering, Voice Over Recording, Live Audio Recordings and much much more. We have a state-of-the-art studio and equipment for all of your audio needs. Our 360 division focuses on capturing and creating original content using 360 video and panoramic photography. Our approach is different from others because our focus is to generate new experiences for people. We know that a true 360 video experience needs to be more than a gimmick, more than an add-on. It needs to be an equal part of your brand’s overall approach. First Pillar Studios utilizes the online contracting portal Upwork to expand our reach across the globe. With Upwork, our studio and talented team members work with national and international clients on video production and post-production projects every day. Upwork is a great resource and partner of ours, we welcome you to review our portfolio and happy client reviews. Premium Beat is the number one source for amazing, original production quality music with tracks ranging from cinematic to pop, and everything in between. Premium Beat has always been our choice for sourcing high-quality production music. What’s great is they can easily be afforded by most small to medium size production budgets. Check them out today! 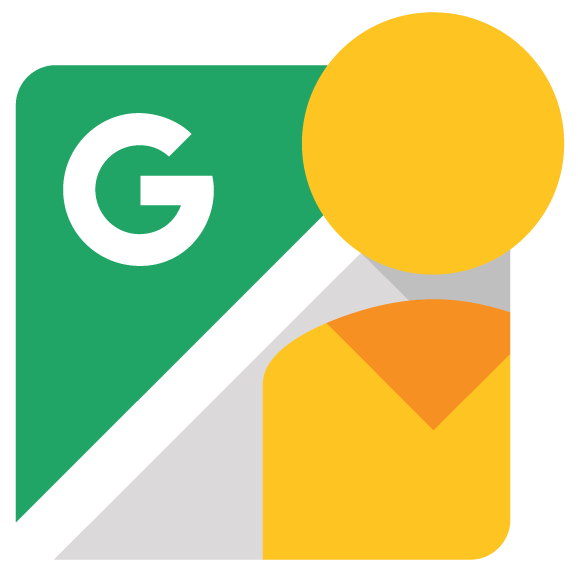 With over 8 million views on our photos and videos, First Pillar has been a regular contributor to Google Street View for over 3 years. We are a trained and trusted Google Street View company, serving local clients throughout Florida. Message us if you are interested in creating a Google 360 Virtual Tour for your business.